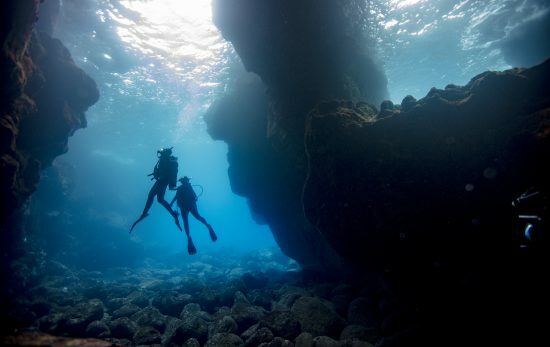 In celebration of women divers making a difference, PADI has teamed up with the Women Divers Hall of Fame to offer PADI training grants. 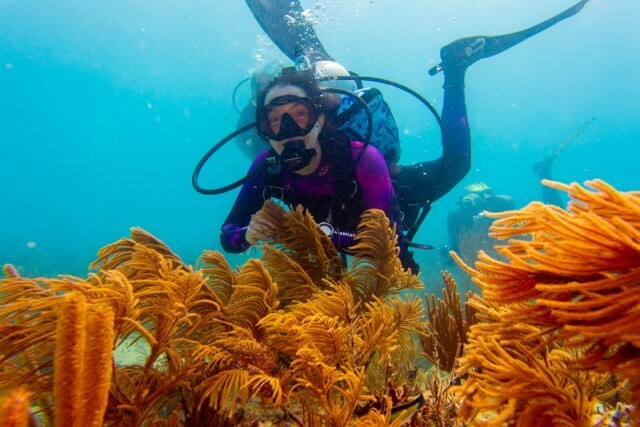 The PADI 4 Change Grant Winner will receive $2,500, the Runner-Up Winners will receive up to $1,500 for tuition and materials, and the Young Explorer will receive a training grant of $1,000. Here’s a look at the winners and what makes them trailblazers to watch out for in the future. 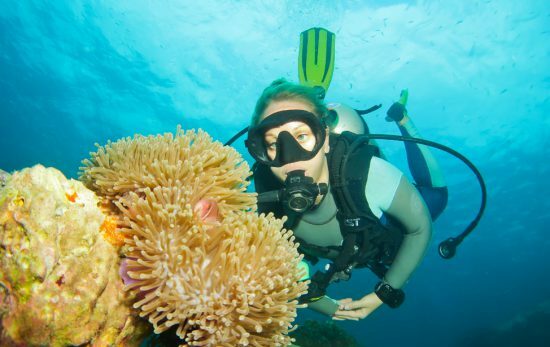 It was a documentary on the Titanic that sparked an interest in diving for Melissa Price who explained to her student adviser she wanted to be an underwater archaeologist. 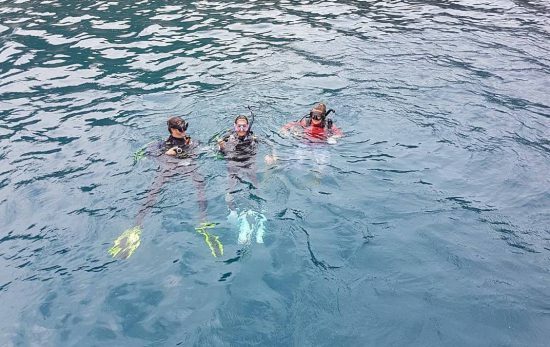 After being told it was “too hard,” she promptly switched advisers and enrolled in an open water diver course. 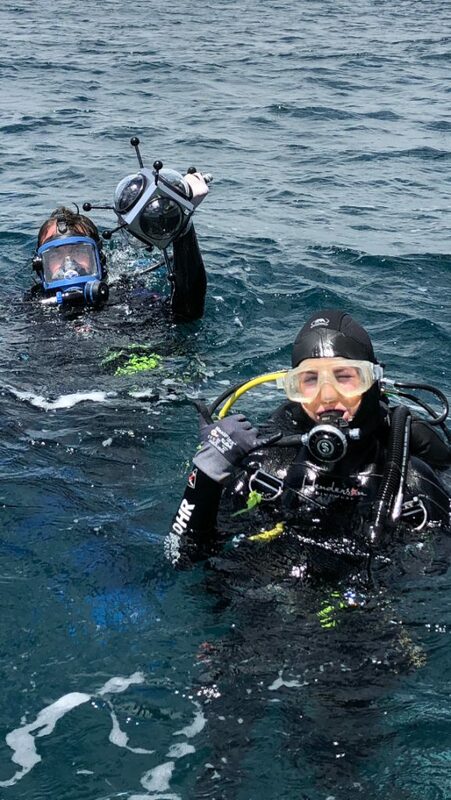 Today, she’s one of five underwater archaeologists with Florida’s Bureau of Archaeological Research and the only female on the team. Since moving from Canada to take on the position as director of the Zavora Marine Lab in Mozambique, Nakia Cullain has spread the message of conservation to other scientists and even founded her own organization, Marine Action Research (MAR). 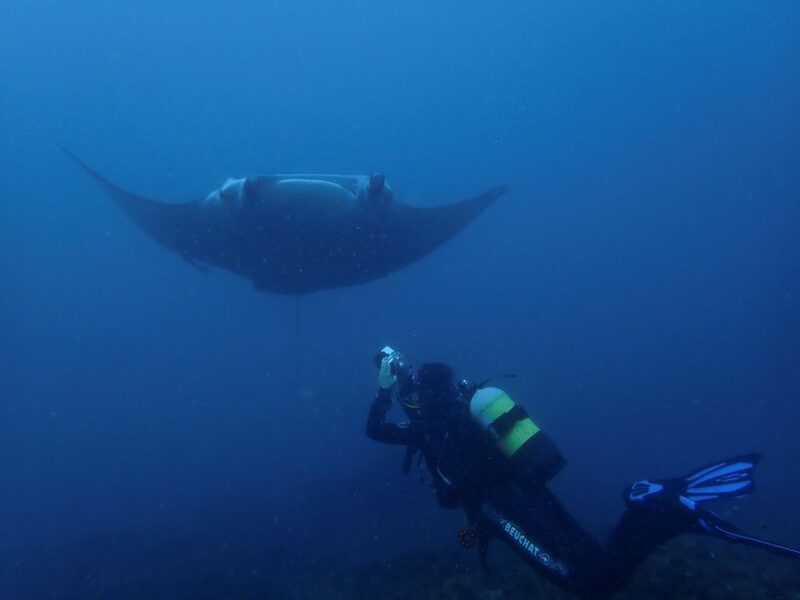 With a mission to help conserve the coastal ecosystems of Mozambique, Cullain leads students and citizen scientists in underwater projects such as manta ray photo identification, nudibranch surveys, artificial reef colonization, seahorse monitoring, and reef surveys. With a major in TV, radio and film, Julia Newman, an avid diver, decided to combine her passions into a profession. 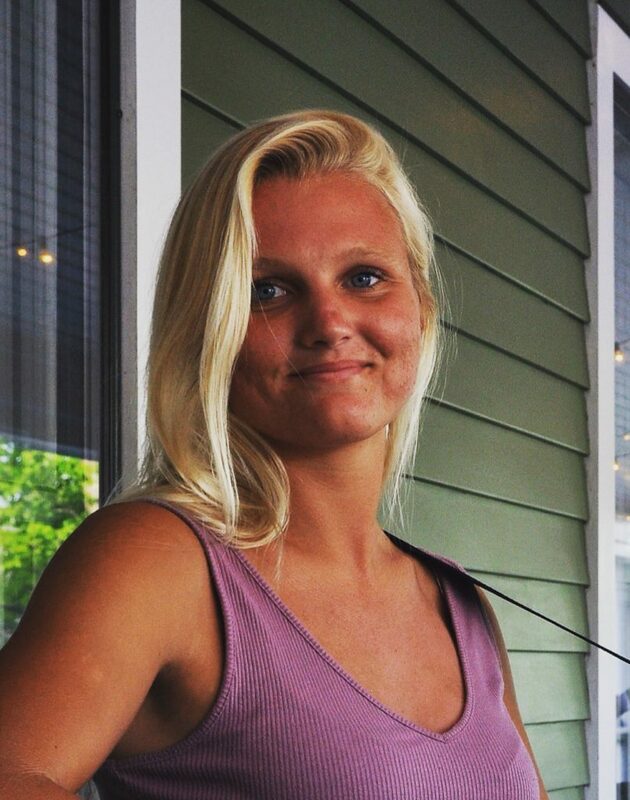 She’s also been selected to join the Rainbow Reef IDC internship program which will take her from her current status as an open water diver to an instructor. From there, she plans to create documentaries to help spread the message of conservation and ocean awareness. After learning to dive five years ago, Madeline Kaufman didn’t waste any time getting involved in conservation. 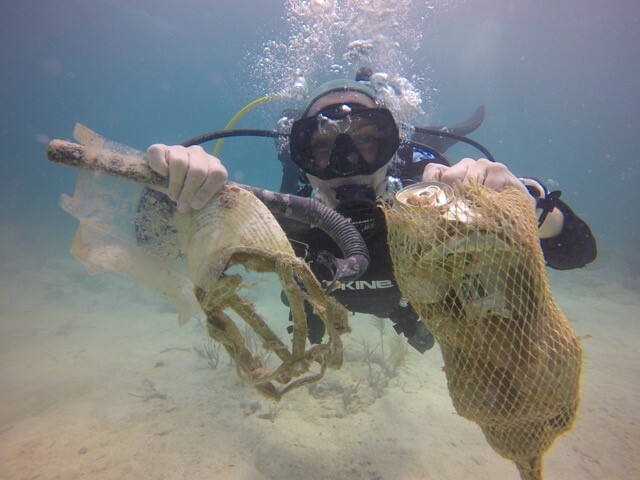 Today, she’s pursuing her Master of Science in marine biology, is part of the Lirman Benthic Ecology and Coral Restoration Lab, is an active participant in coral gardening, and plans to become an instructor this winter. 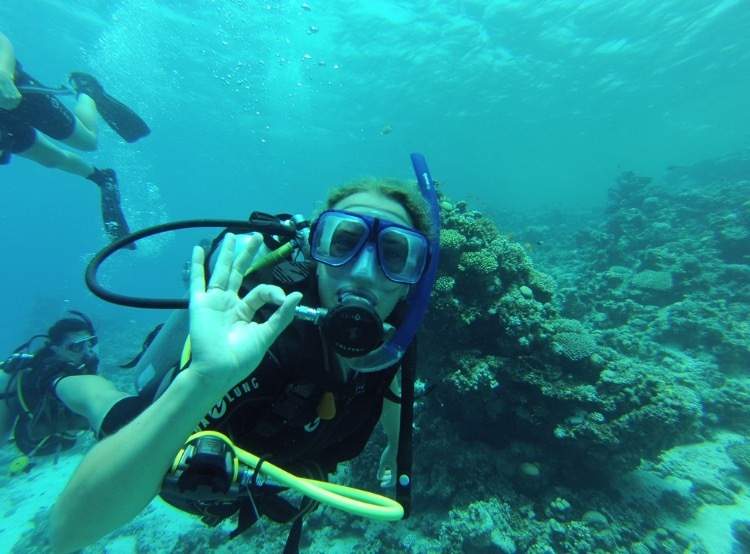 It wasn’t until she attended a diving medicine course in Dahab, Egypt that medical student Yasmin El-Dabagh noticed a lack of knowledge on decompression sickness (DCS). The course inspired her to study abroad in Sydney, Australia. Today, she does full-time research on DCS and diving physiology at Aarhus University Hospital. 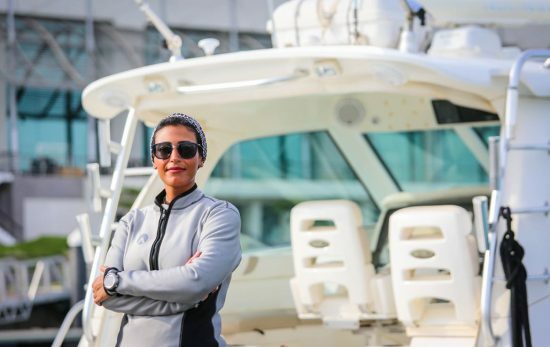 As the Scientific Coordinator of the biannual Diving Medical School in Egypt, she’s an expert in her field, the youngest board member and the only female in the group. She’s also started an experimental research project investigating ways to treat DCS before the patient reaches the hyperbaric chamber. It was a Discover Scuba course in her community pool that inspired Emily Drappeau to start saving her pennies for an open water course. That was until she met Buzz Scott, the founder of OceansWide, a program dedicated to the next generation of marine scientists through adventure, research, and education. 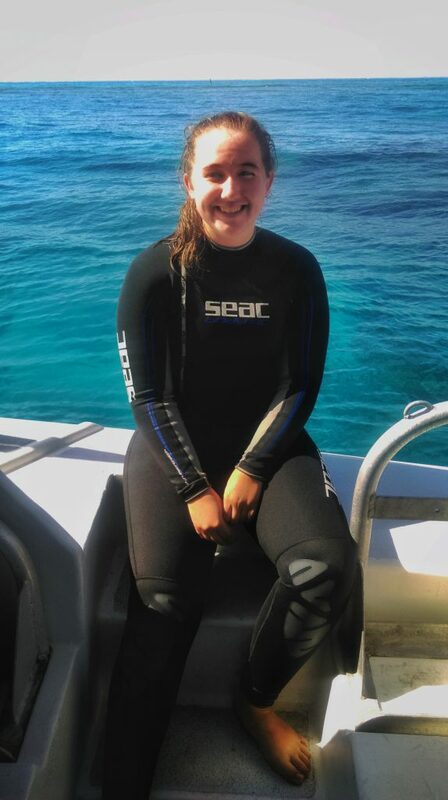 After getting certified through Scott, she was asked to come on board as a camp counselor for the OceansWide marine science and scuba camps. Four years later and Drappeau is still working with the organization on projects that include assisting on a minke whale necropsy; repurposing an old ferry boat; hauling ghost traps from Frenchmen’s Bay; and participating in a trash clean-up in New York alongside Janice Raber, a member of the Women Divers Hall of Fame.